Fortune Union provides quality flexible film for packaging. Single layered and laminates tailored to your packaging production process to package and protect all types of products. We specialize in film for manufacturing packaging for nutraceutical and personal care products world-wide. These single layer structures are ideal for non-barrier applications including thermoforming, ambient, dry fill, and cold forming. They represent a lower cost material option vs multi-layer or lamination for low or non-barrier applications. Fortune Union supplies rigid packaging sheet and in rolls in a variety of materials including PVC, PS, HDPE, LDPE, RPET, APET, EVOH, PVDC, PP (including HoPP and CoPP), PETG, and other custom materials. Laminations, colors, tints, clear, natural and solution coatings such as silicone coating are also available. Fortune Union produces and distributes high-performance laminated film for sterile retort pouch manufacturing that ensures product freshness, and guaranteed product extended shelf life. Our Retort pouch laminated film can be customized to any application for the production of flat or standup pouches. Fortune Union’s thermo-stabilized laminated film has the critical properties needed for packaging a high variety of food products requiring long shelf life such as Ready-to-Eat (MREs). 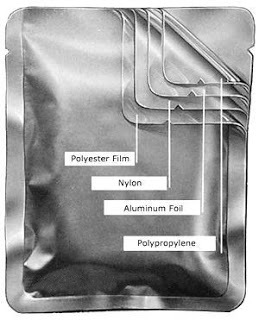 Retort pouch cooking requires heat and pressure to cook food in a sealed container. Our laminated film ensures the correct performance of the packaging to sustain water bath temperatures up to 280°F during the retort cooking process. Polychromatic rotogravure printing according to your requirements is available. Standard material composition: SIOx/NY/RCPP; AIOx/NY/RCPP, PET/NY/AL/RCPP, PET/AL/RCPP. Other customized combinations available according to your packaging specifications. 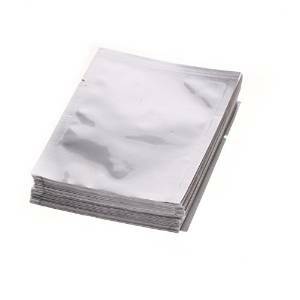 Hot Fill pouches are manufactured with materials suitable for sustaining high temperatures during the filling process. Fortune Union’s laminated laminated film for hot fill pouches is treated to prevent shrinking or melting during the high temperature filling process. Standard material composition: PET/LLDPE, NY/LLDPE, PET/RCPP, PET/NY/RCPP, NY/RCPP, PET/AL/LLDPE. 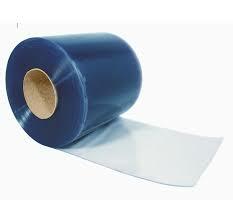 Other customized combinations of laminated film are available according to customer requirements. Fortune Union Vacuum packing laminated film is, prepared to ensure that the packaging process efficiently removes air from the package prior to sealing. Our high performance bagging laminated film is tear resistant and can sustain extreme high temperatures over 200°C during the packaging process. Standard material composition: NY/LLDPE, LLDPE/LLDPE, BOPP/LLDPE. Other customized combinations available according to customer laminated film requirements. 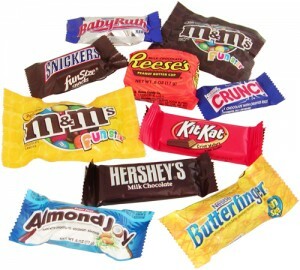 Our laminated film for confectionery wrappers are produced with the best quality raw materials which ensure high barrier from oxygen and water vapor. Standard material composition: OPP/MSAT; OPP/PE/VM-PET/PE, OPP/VM-CPP, Al/PE. Other customized combinations available according to customer requirements.